Harvey Mudd College President Maria Klawe has received the 2017 Academic Leadership Award of the Carnegie Corporation of New York, an honor recognizing educators who demonstrate vision and an outstanding commitment to excellence in undergraduate education, the liberal arts, equal opportunity, the development of major interdisciplinary programs, international engagement and the promotion of strong ties between their institutions and their local communities. Klawe was one of seven college or university presidents to receive the 2017 award. The honor includes $500,000 in support for each winner’s academic initiatives. According to the Carnegie Corporation of New York, the Academic Leadership Award reflects the conviction of Andrew Carnegie, the Corporation’s philanthropic founder, that education and knowledge are fundamental tools for strengthening democracy and creating a more vibrant civil society. The award was established in 2005. 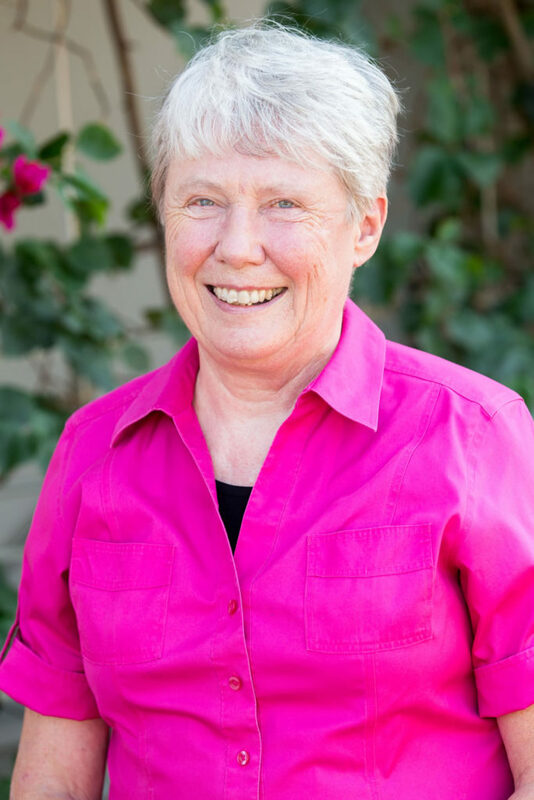 Klawe began her tenure as Harvey Mudd College’s fifth president in 2006. A renowned computer scientist and scholar, she is the first woman to lead the College since its founding in 1955. She has made significant research contributions in several areas of mathematics and computer science, including functional analysis, discrete mathematics, theoretical computer science, human-computer interaction, gender issues in information technology and interactive-multimedia for mathematics education. Her current research focuses on discrete mathematics. Klawe is the recipient of the 2014 Women of Vision ABIE Award for Leadership and was ranked 17 on Fortune’s 2014 list of the World’s 50 Greatest Leaders. In 2015 she was honored with the Lifetime Achievement Award from the Canadian Association of Computer Science and the Achievement Award from the American Association of University Women, and she was inducted into the U.S. News STEM Solutions Leadership Hall of Fame. She received the Computing Research Association’s 2016 Distinguished Service Award. The other winners of Carnegie Corporation’s 2017 Academic Leadership Award are Joseph Aoun of Northeastern University, Mark Becker of Georgia State University, John DeGioia of Georgetown University, Nariman Farvardin of Stevens Institute of Technology, Derionne Pollard of Montgomery College and Barbara Snyder of Case Western Reserve University.